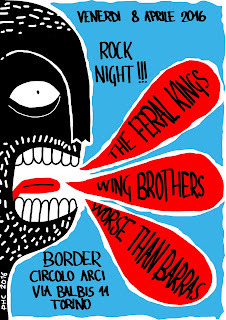 -Phc's Drawings Blog-: Concert Poster !!! 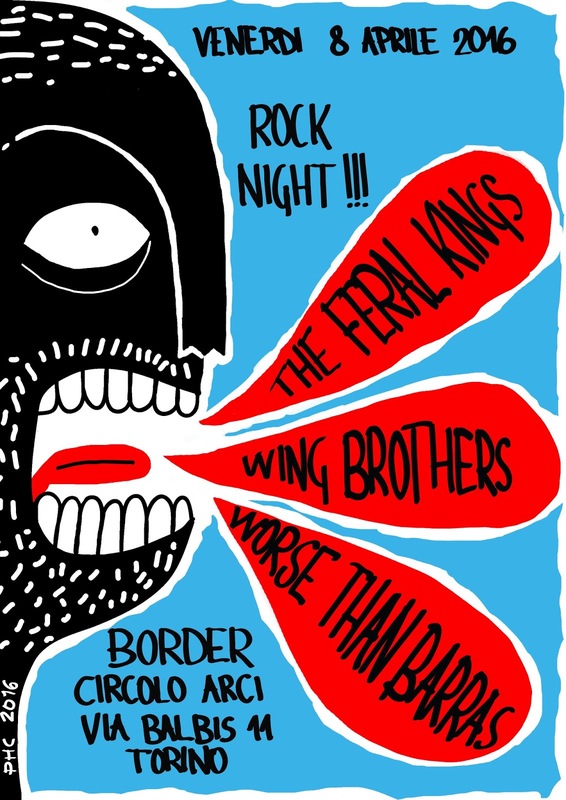 Concert Poster for my Rock Band, the WingBrothers (https://wingbrothers.bandcamp.com/releases) !! !